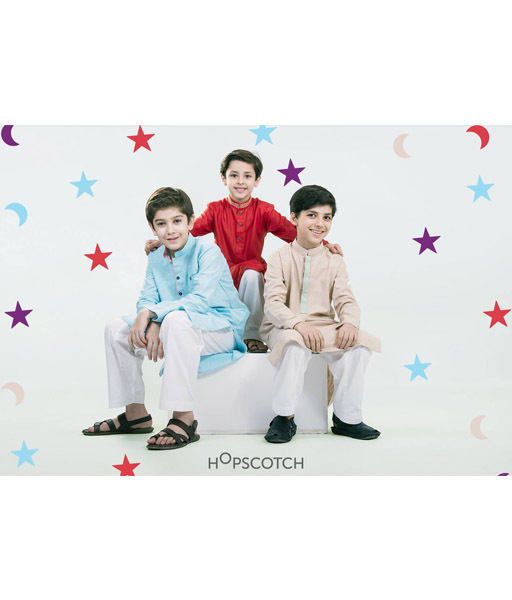 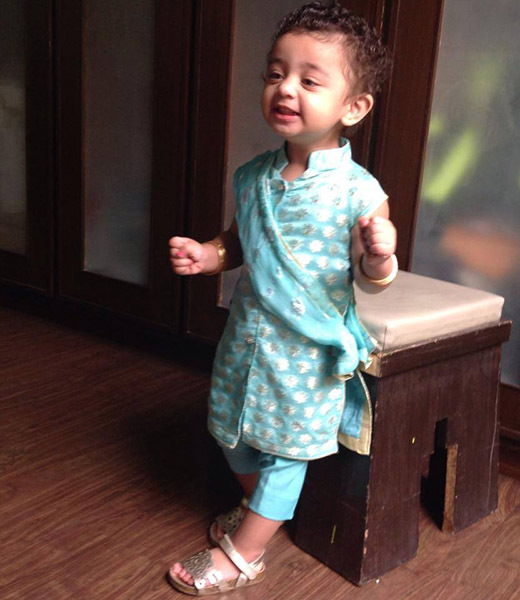 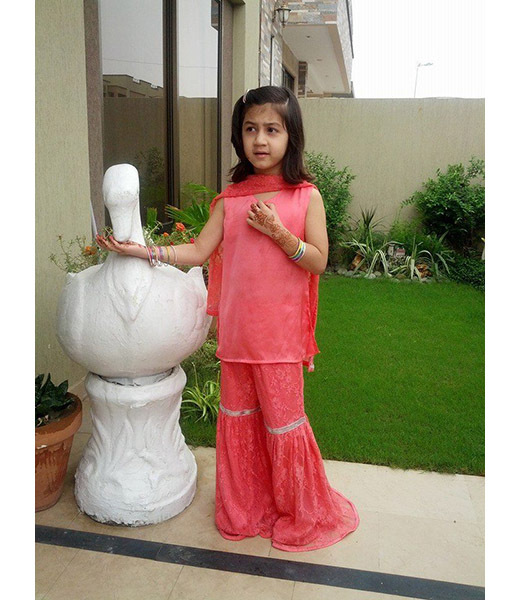 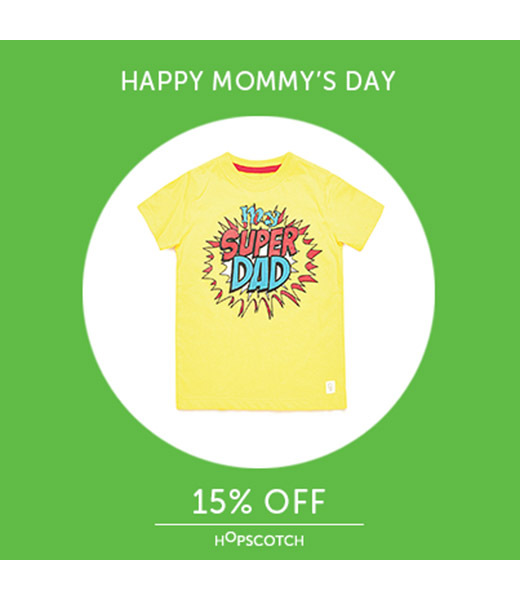 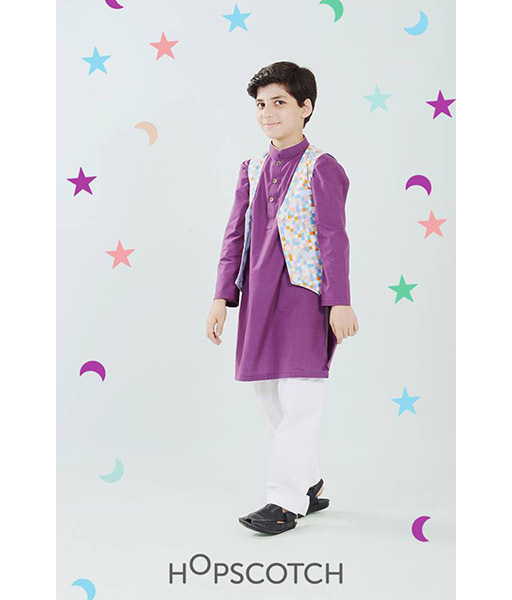 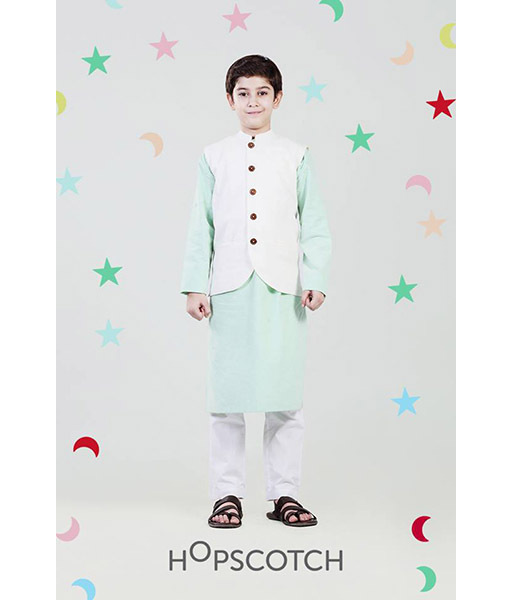 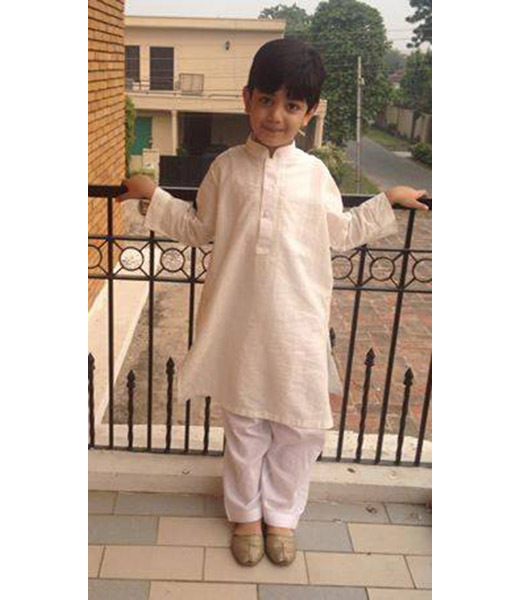 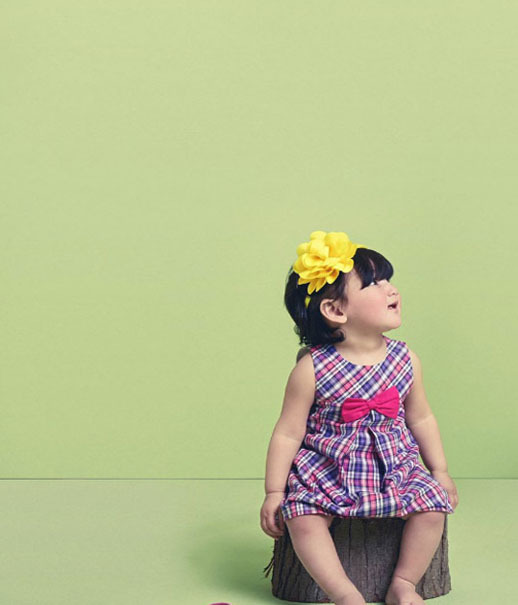 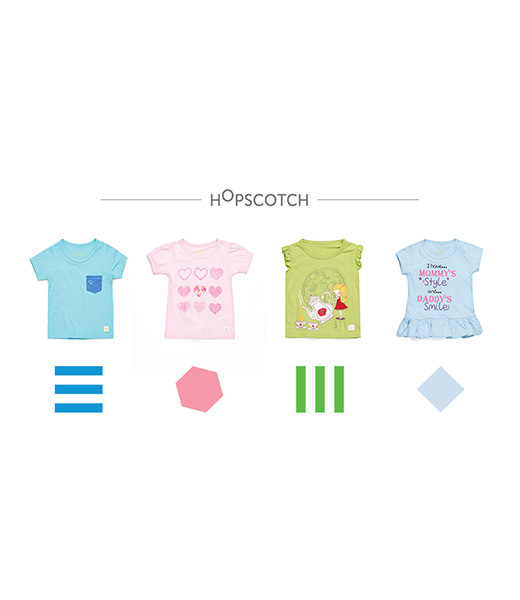 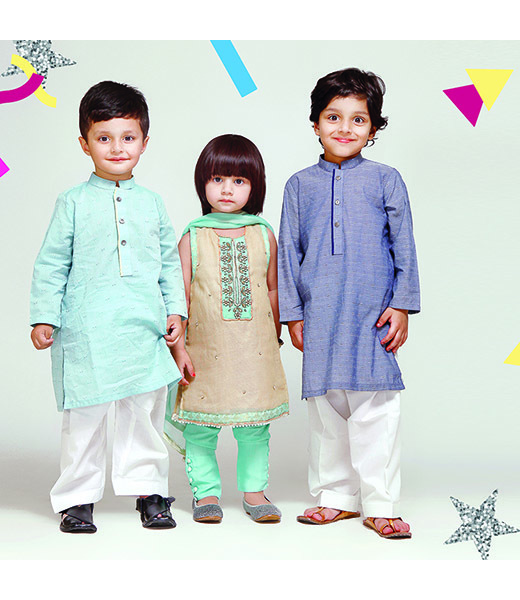 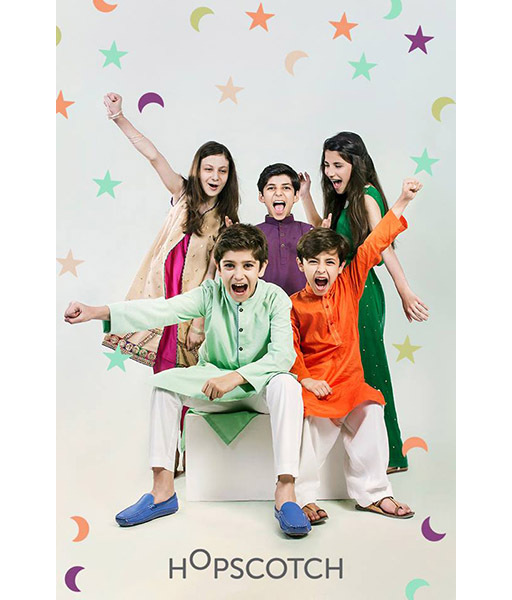 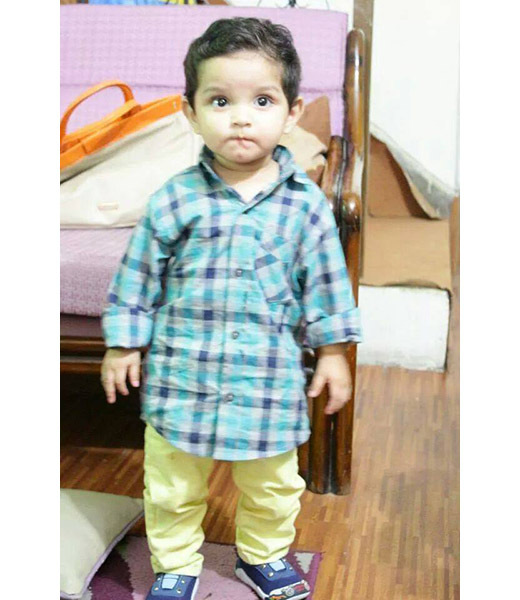 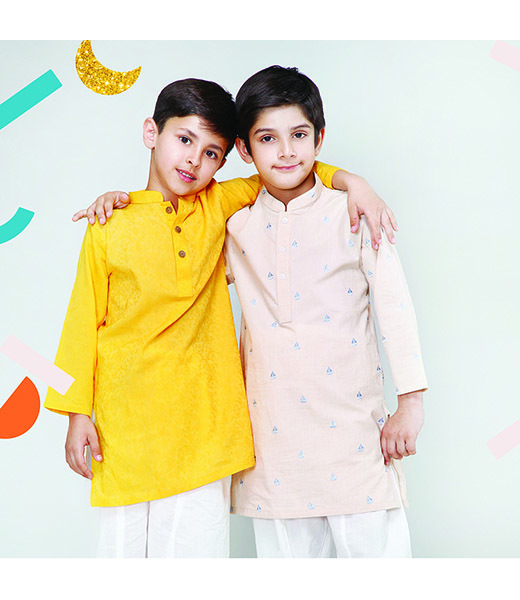 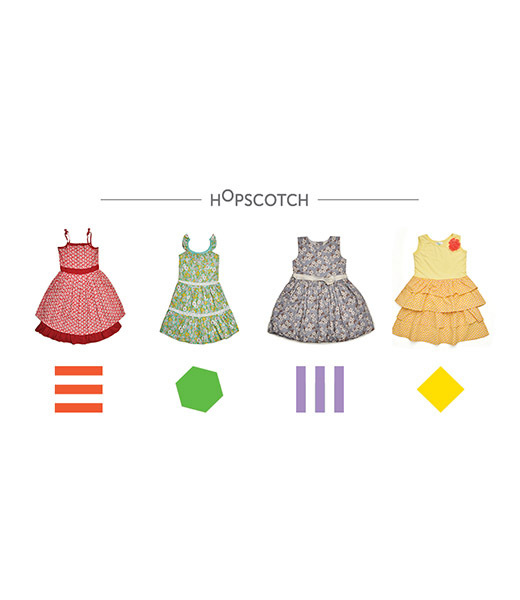 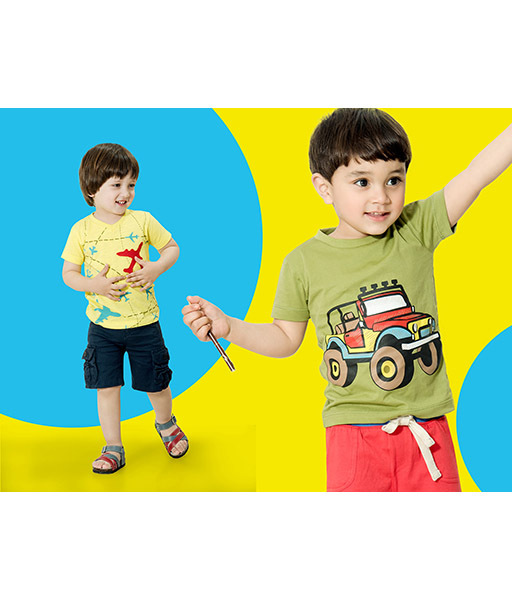 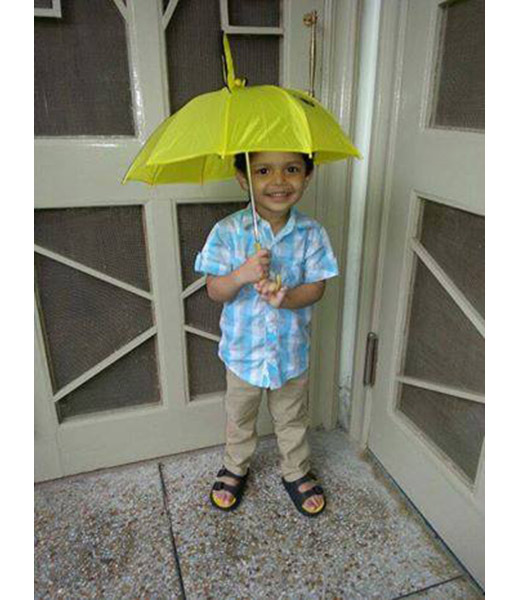 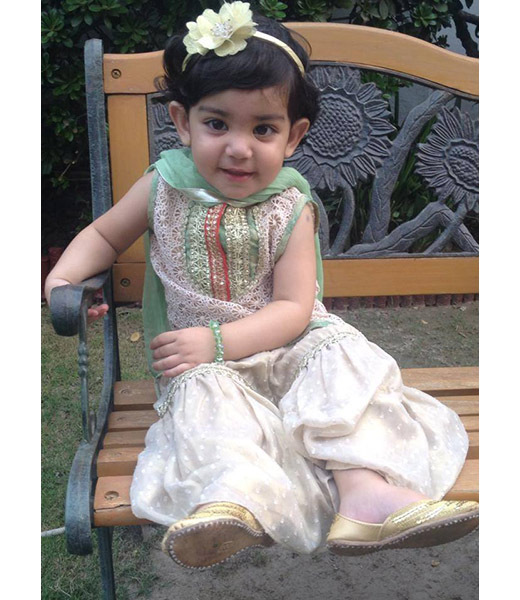 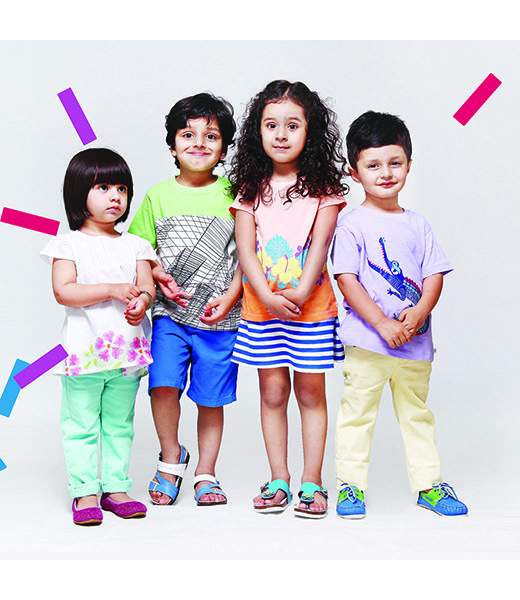 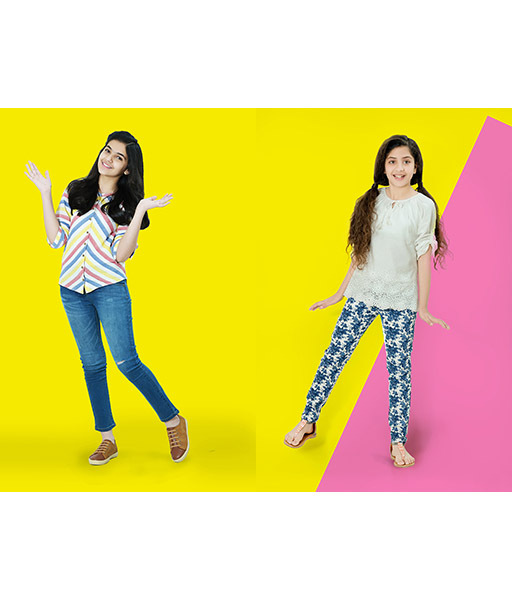 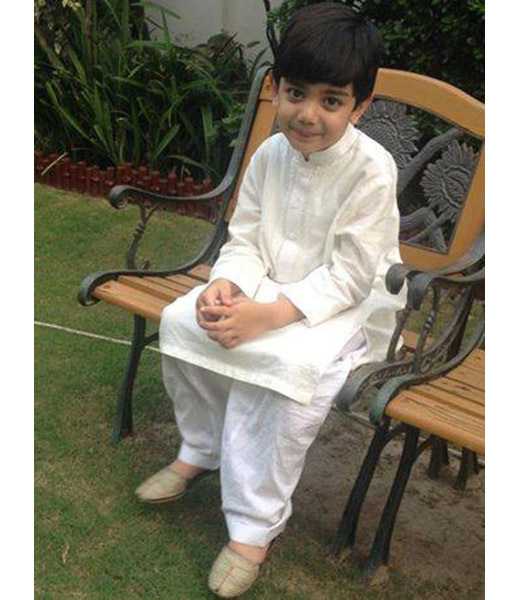 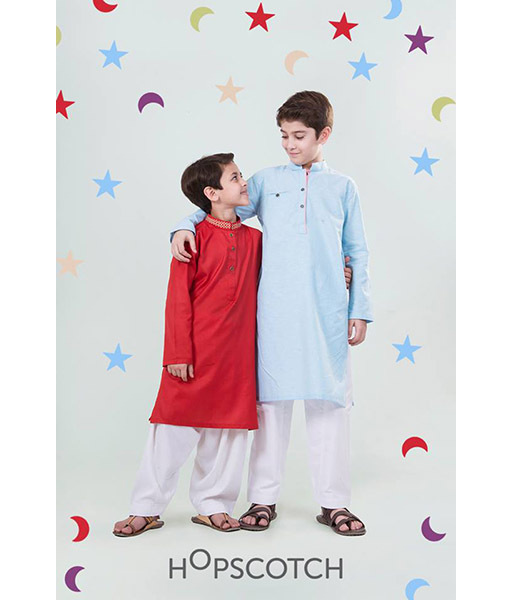 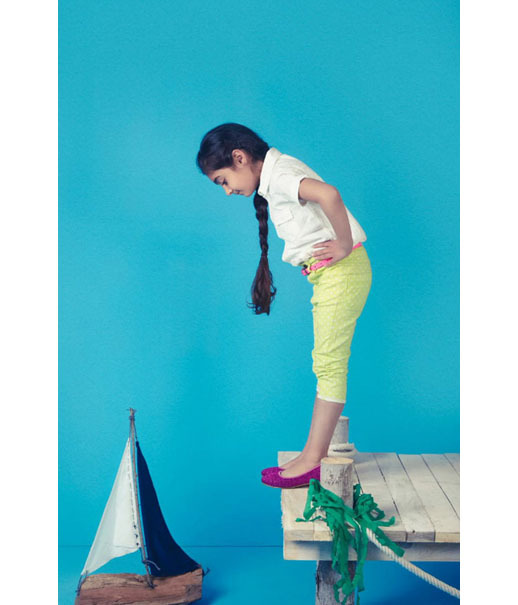 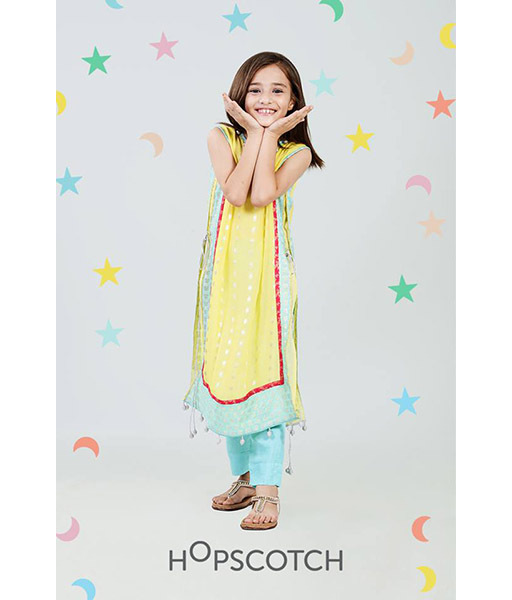 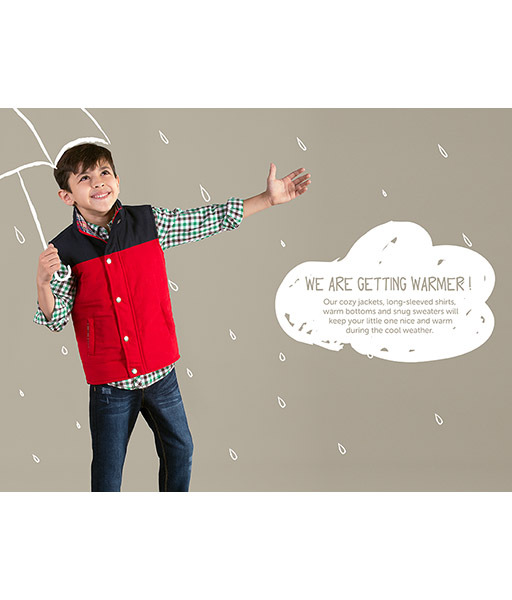 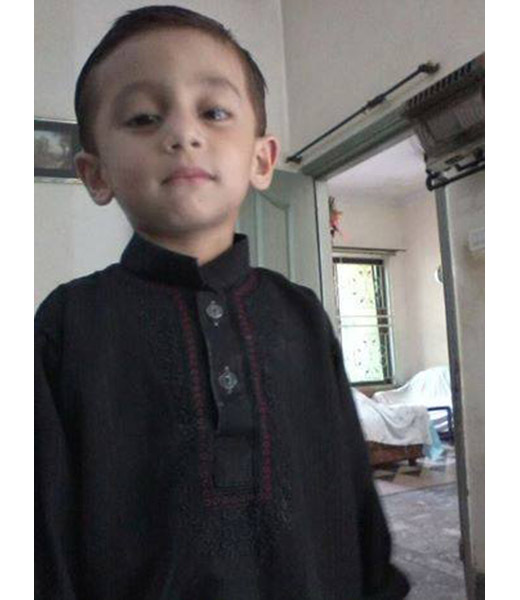 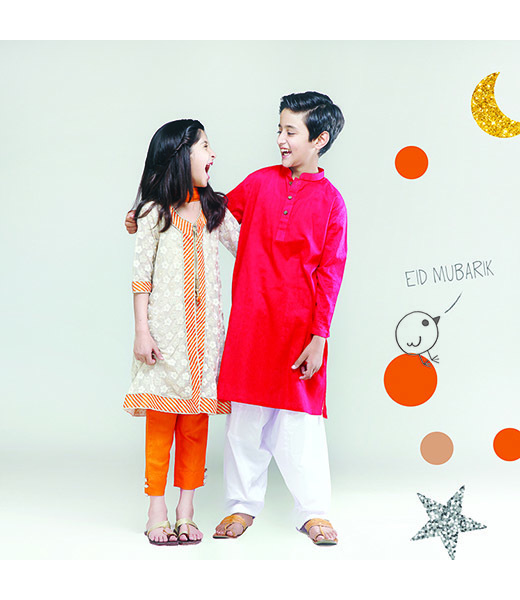 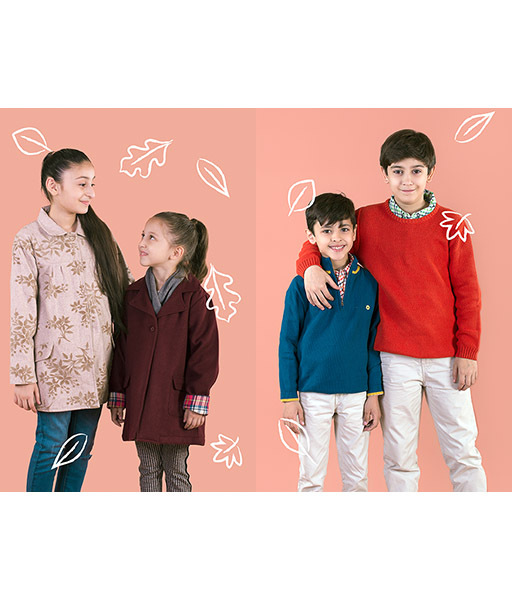 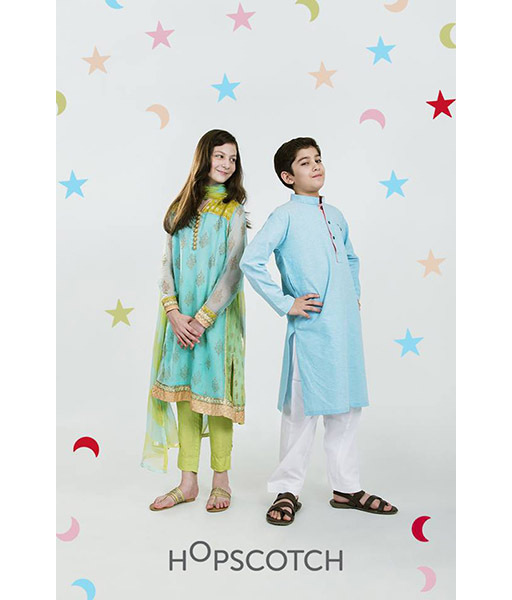 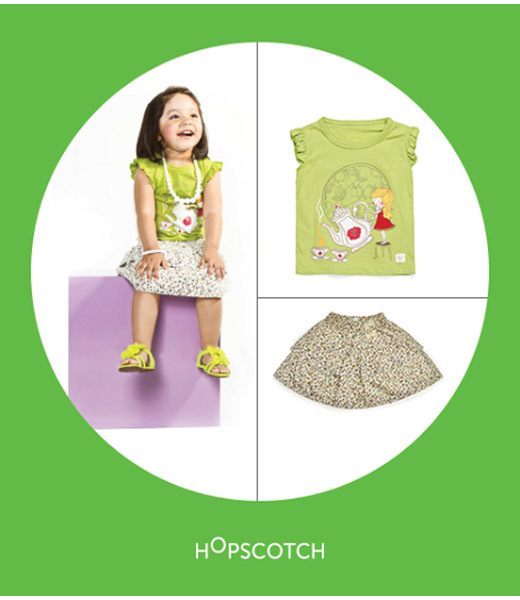 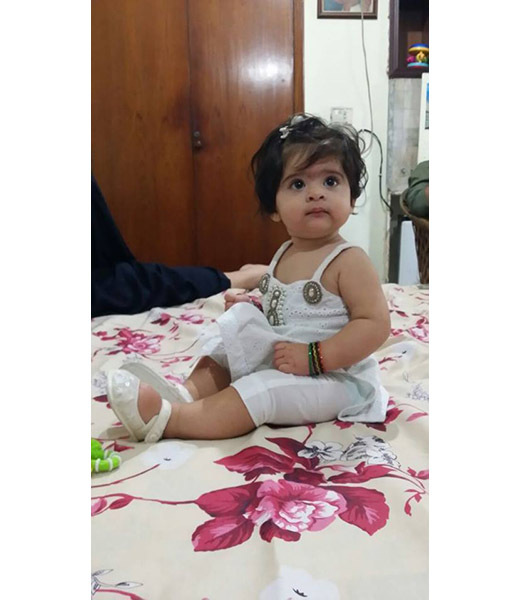 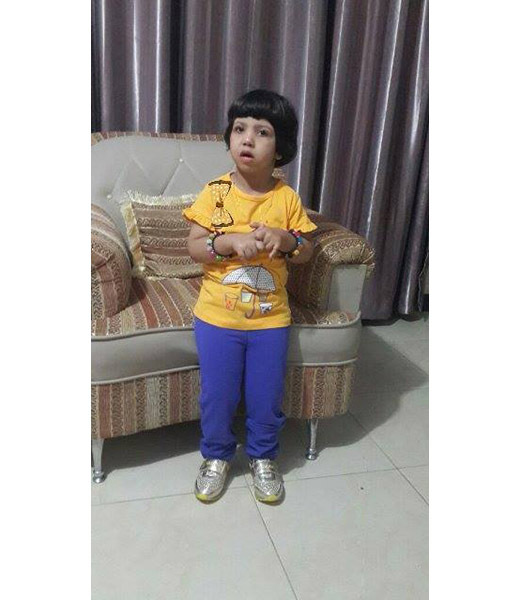 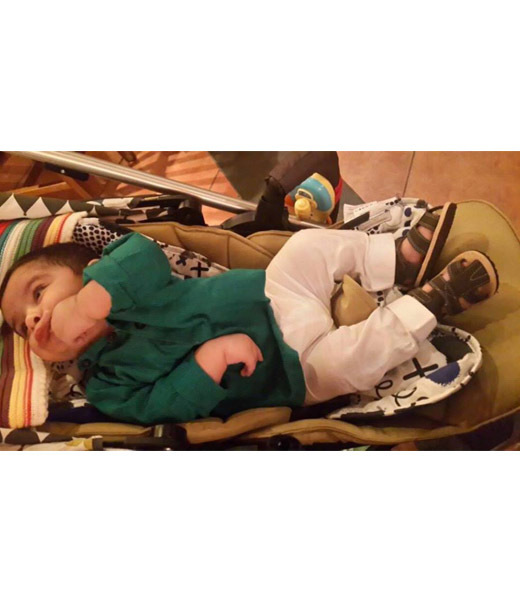 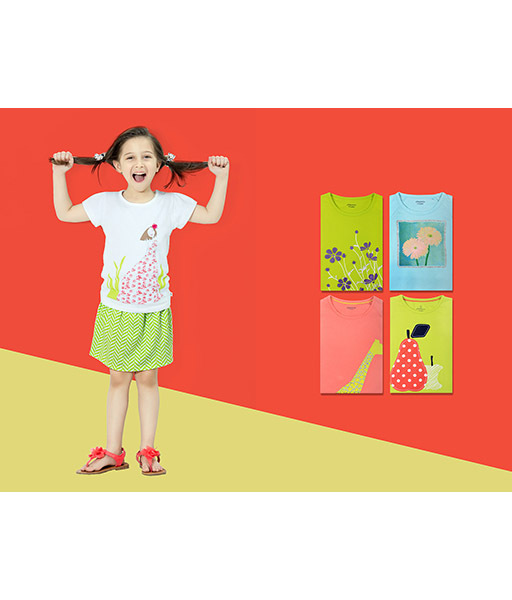 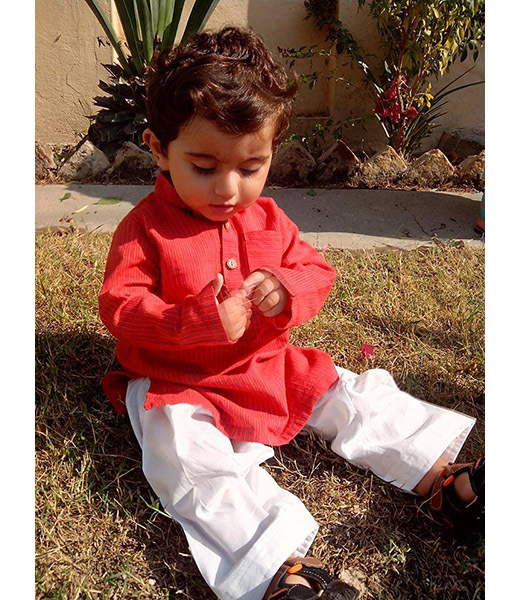 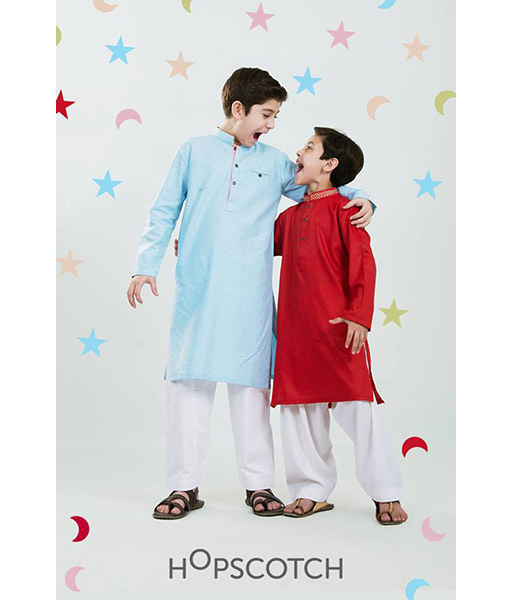 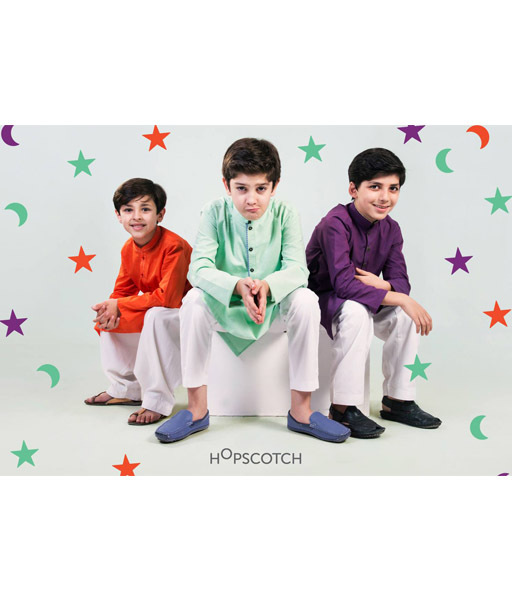 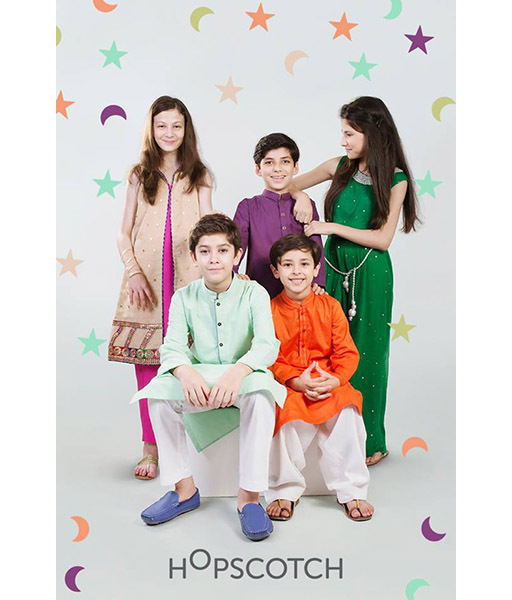 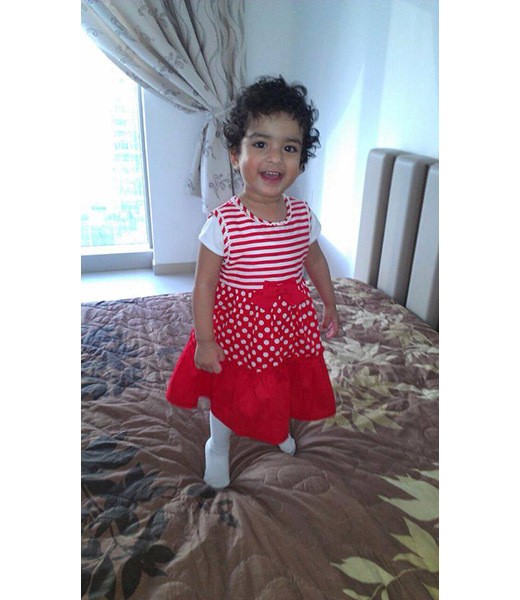 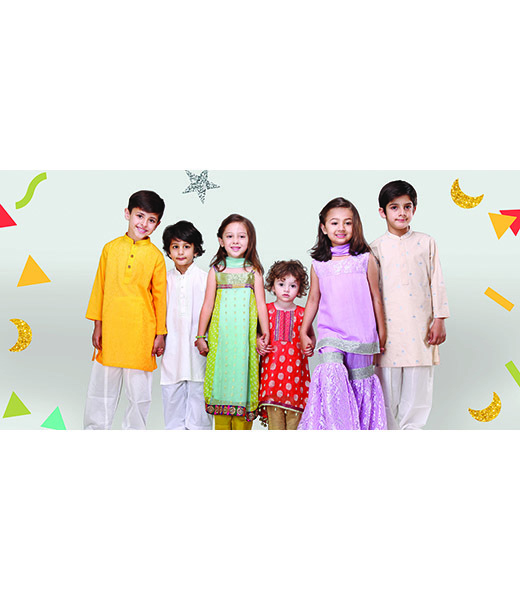 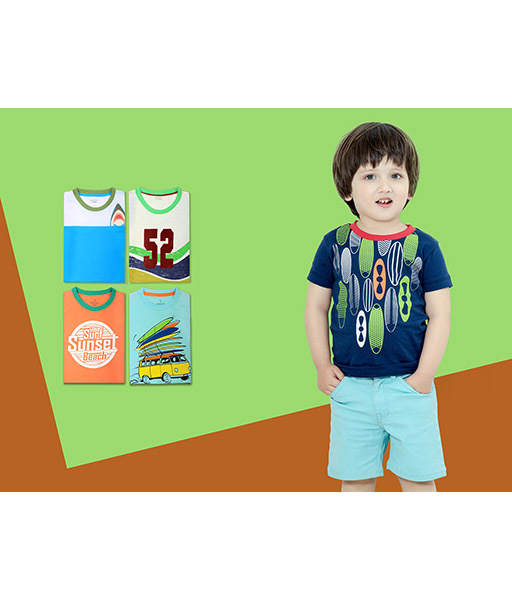 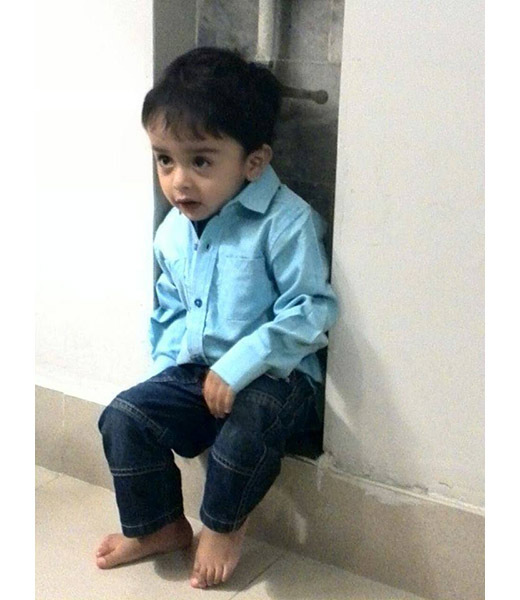 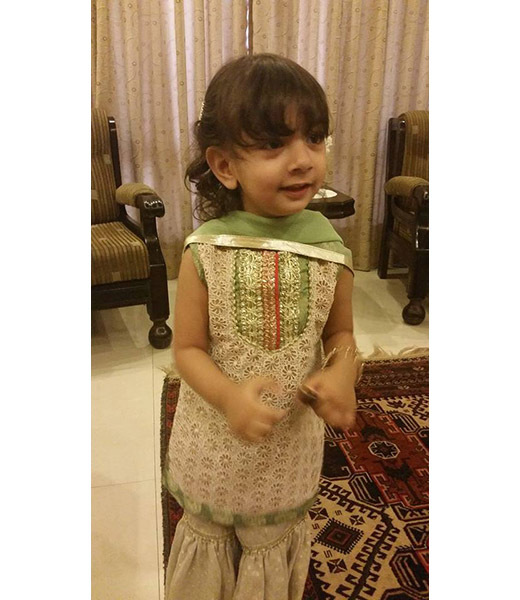 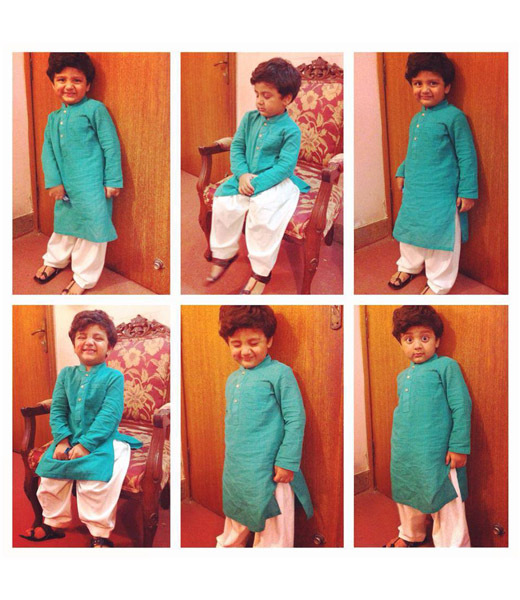 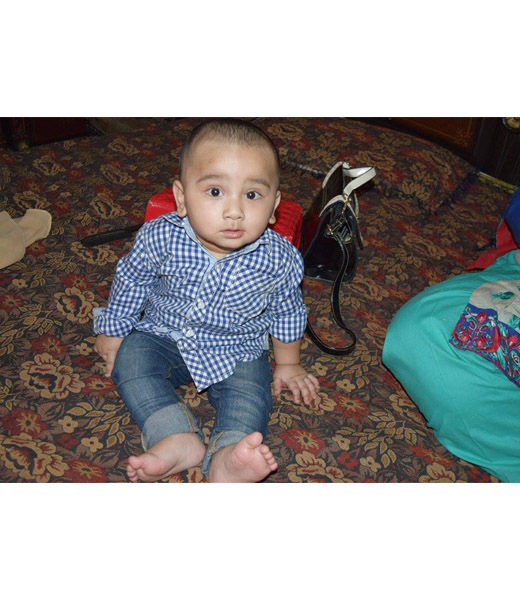 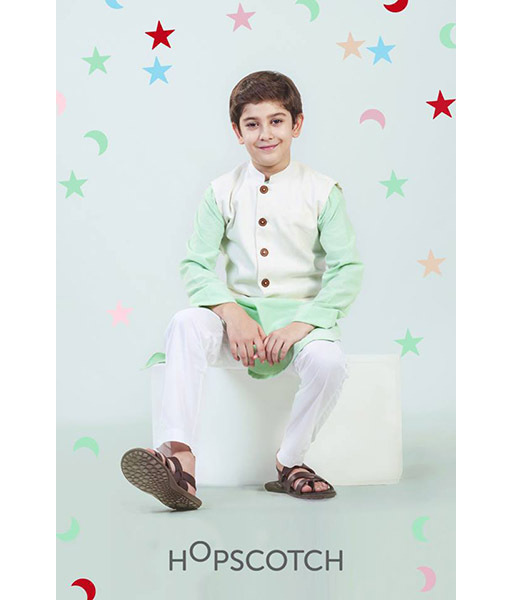 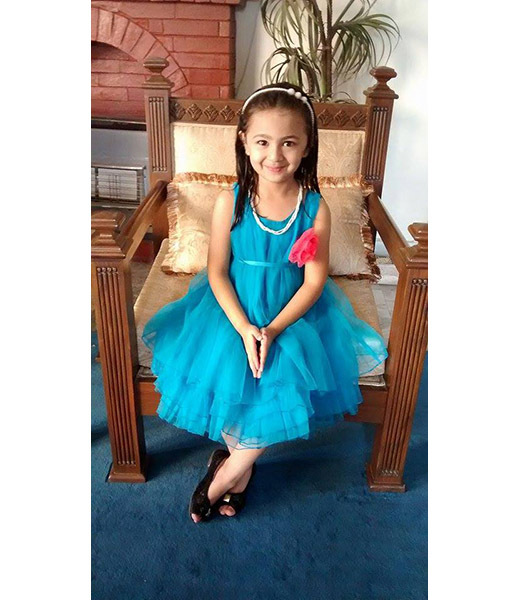 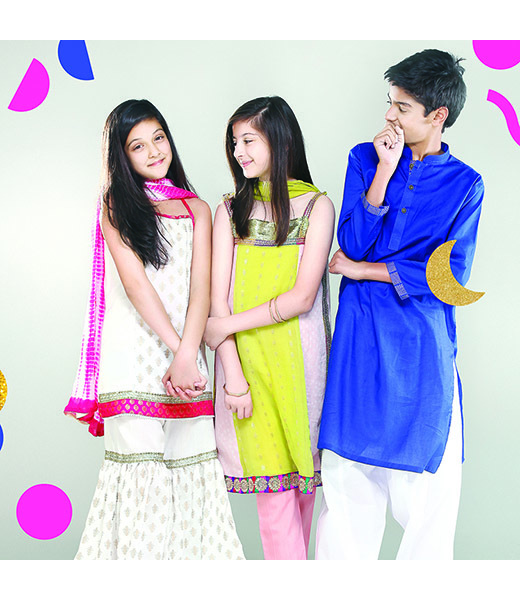 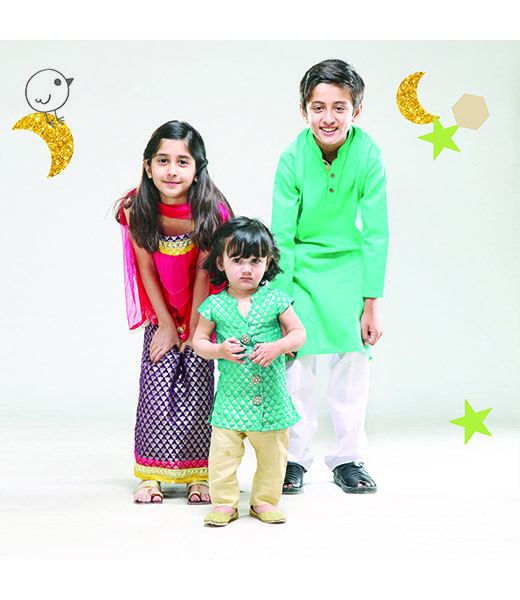 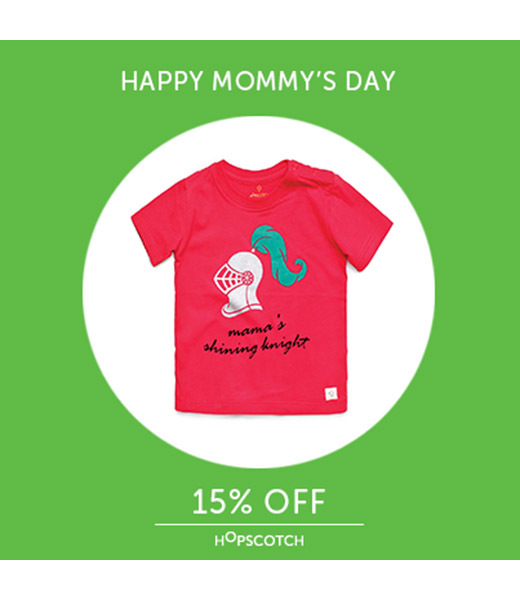 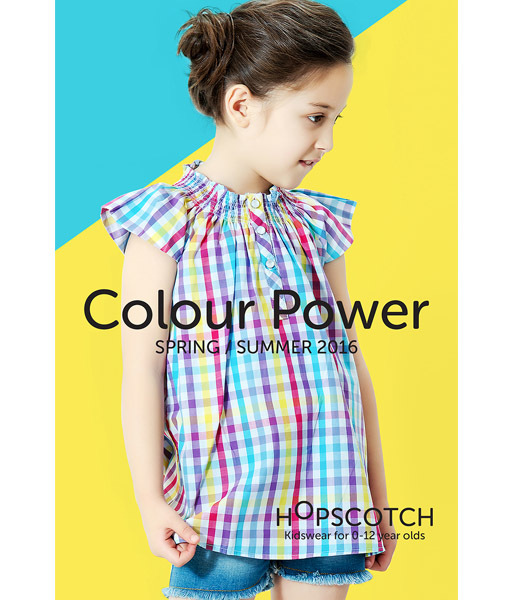 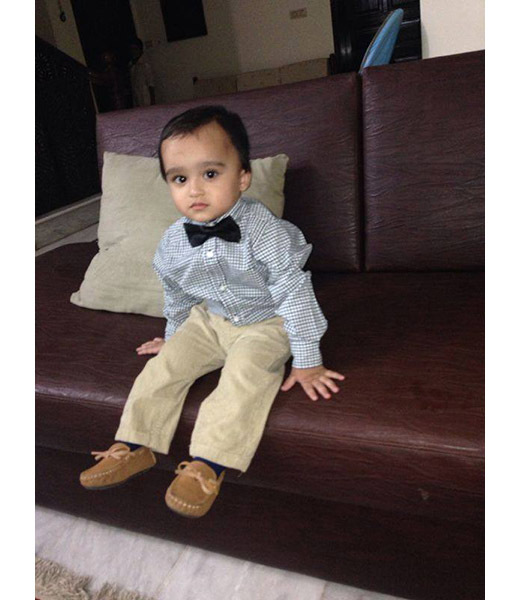 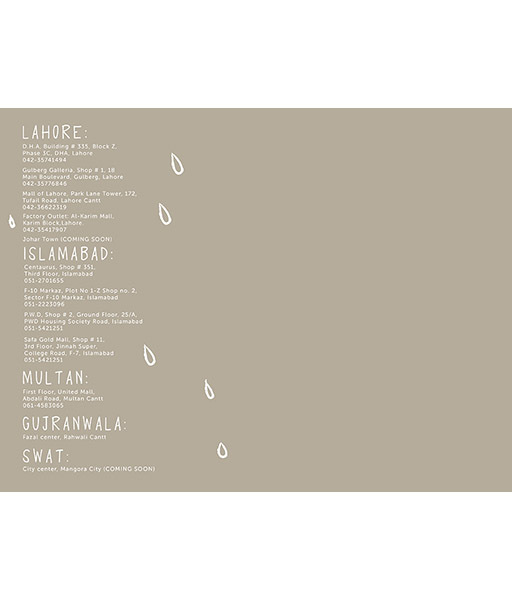 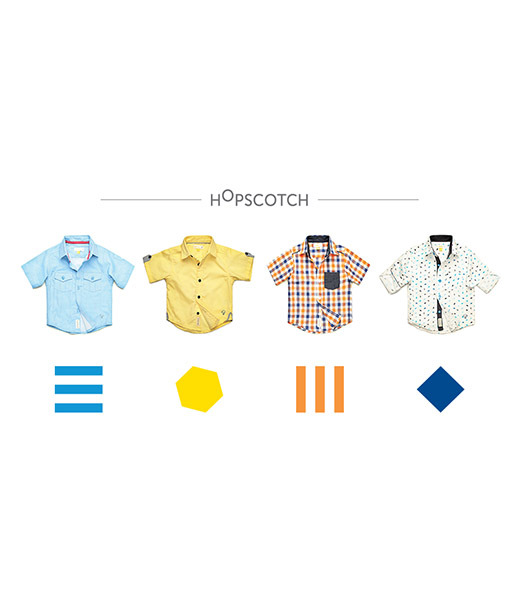 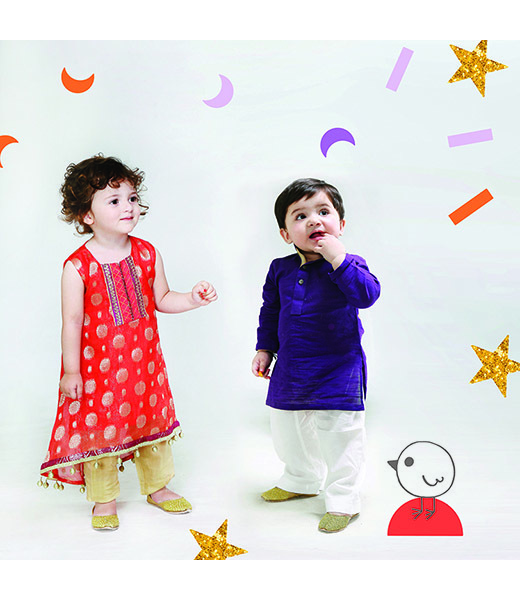 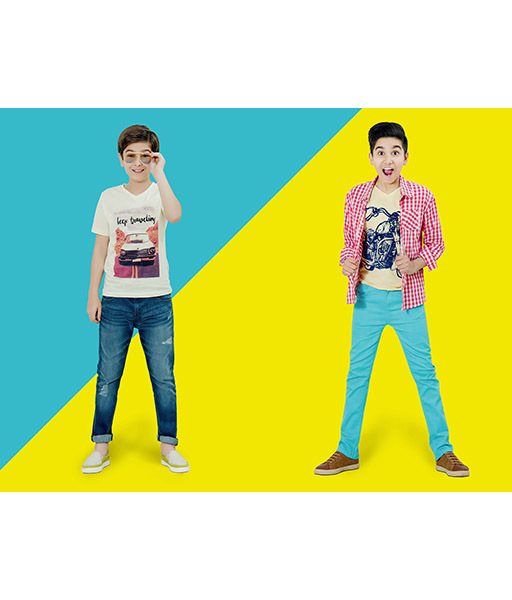 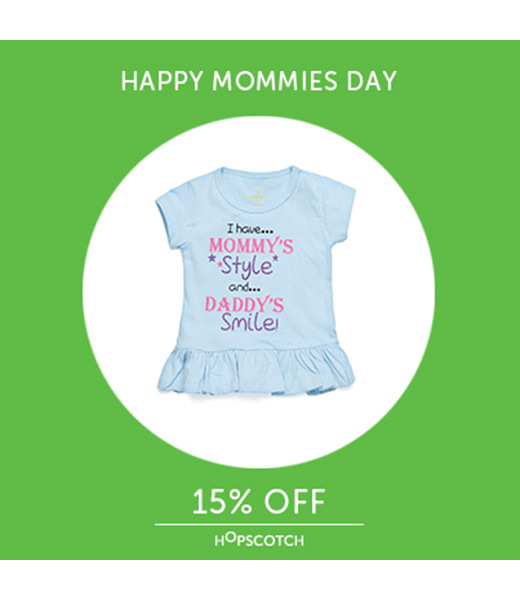 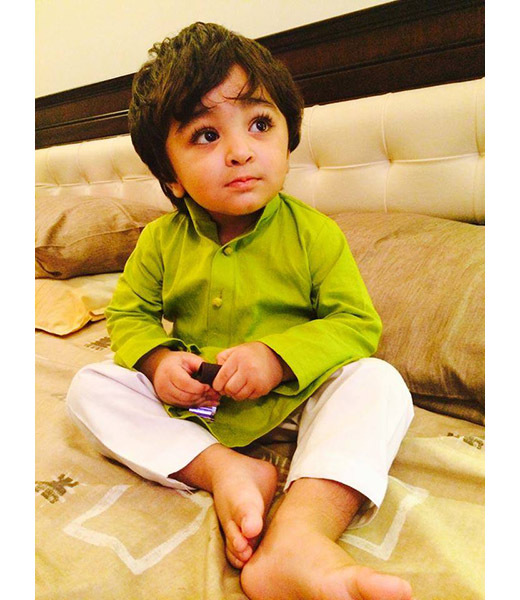 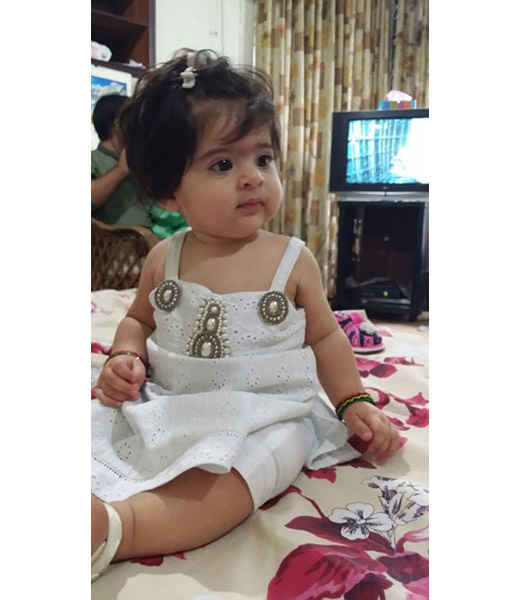 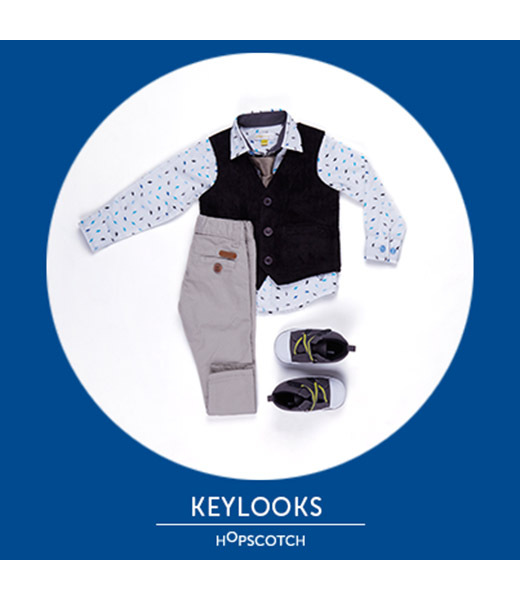 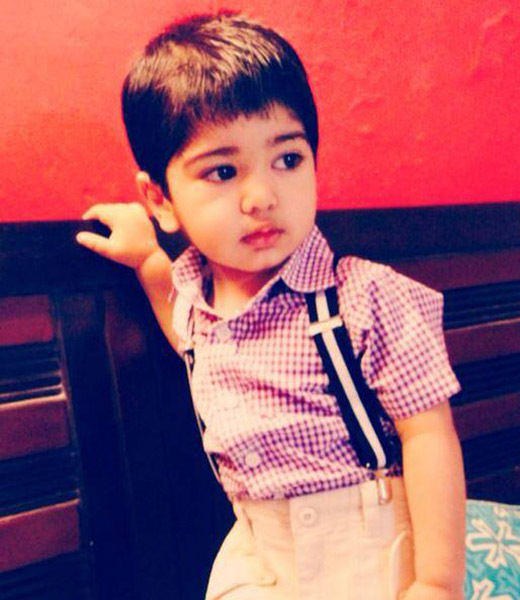 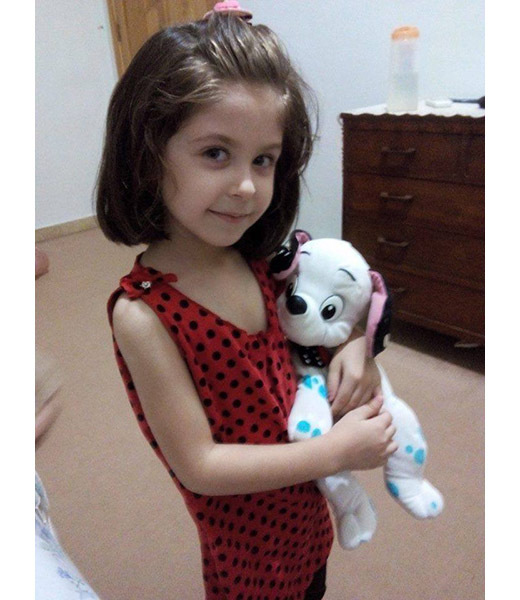 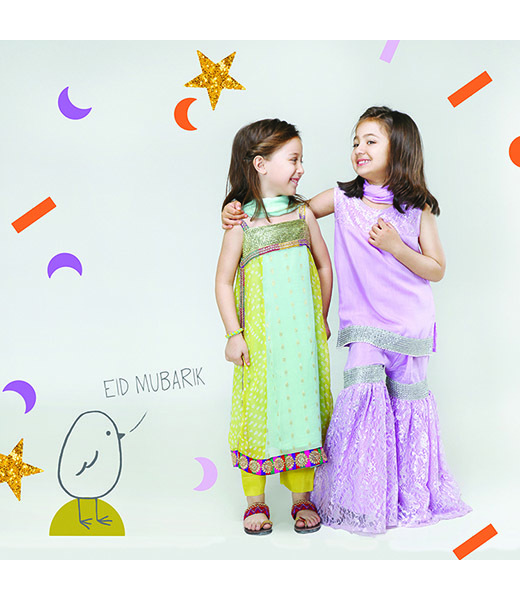 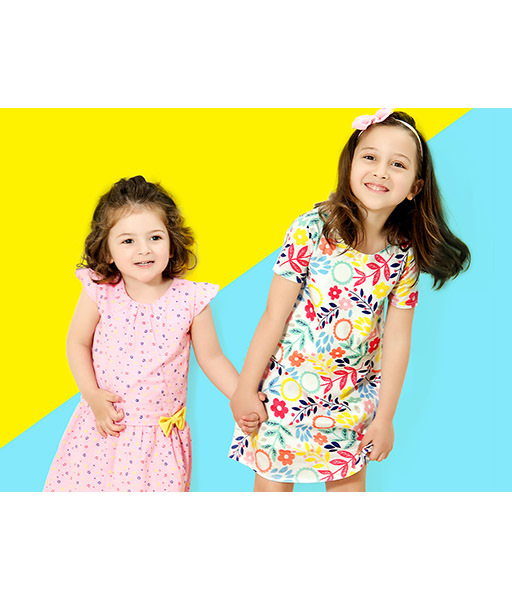 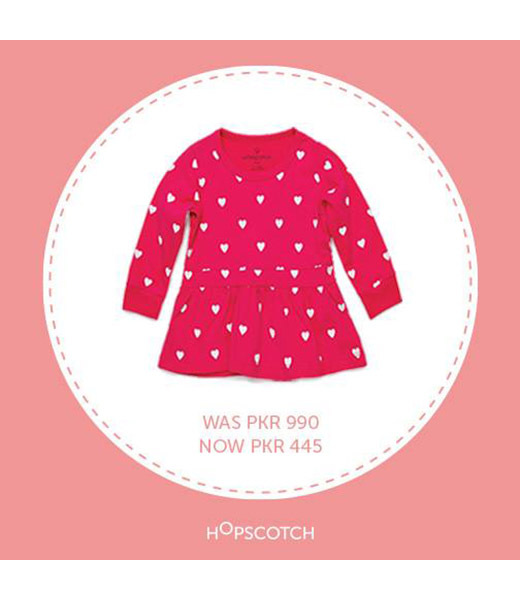 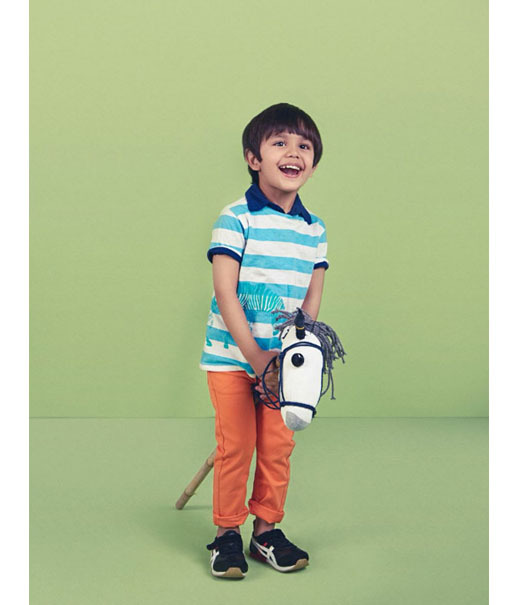 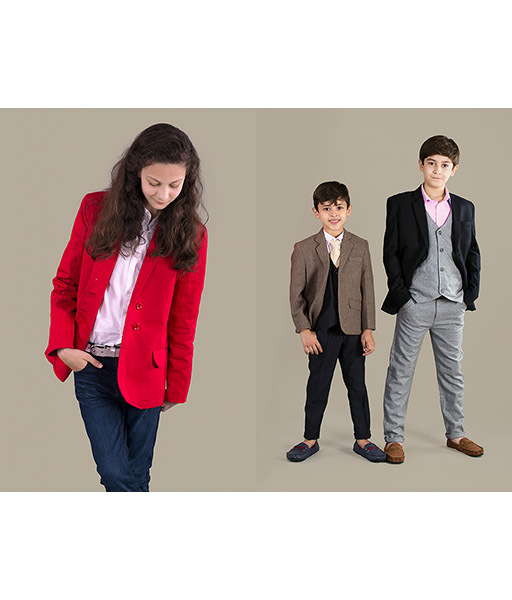 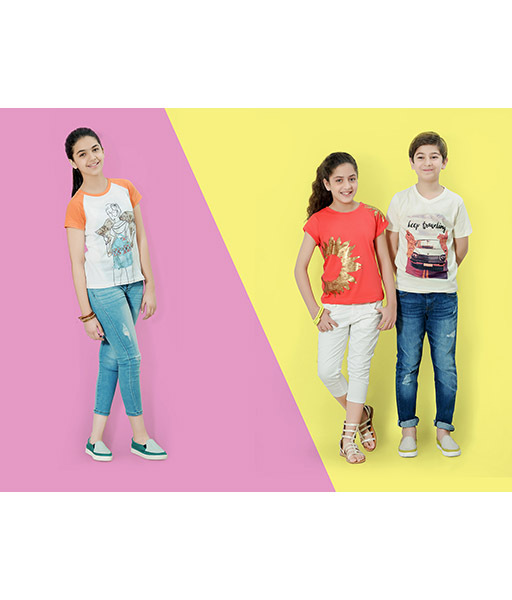 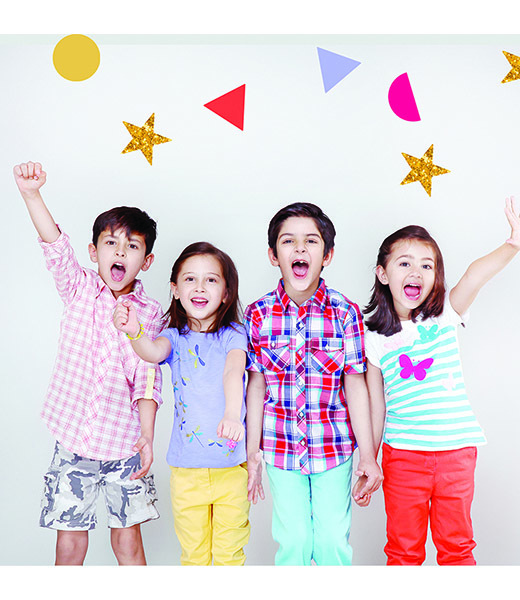 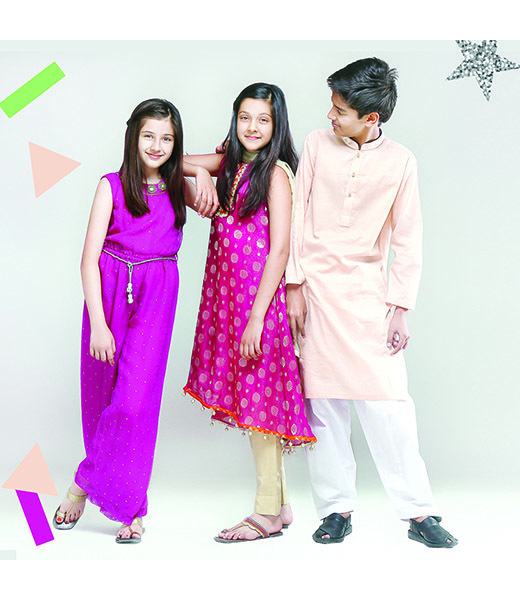 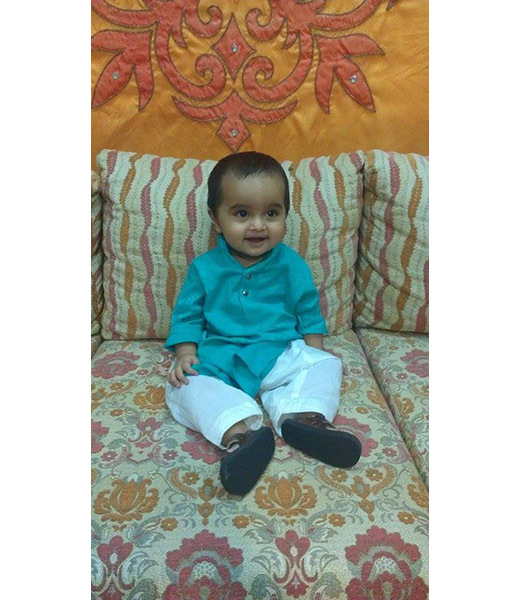 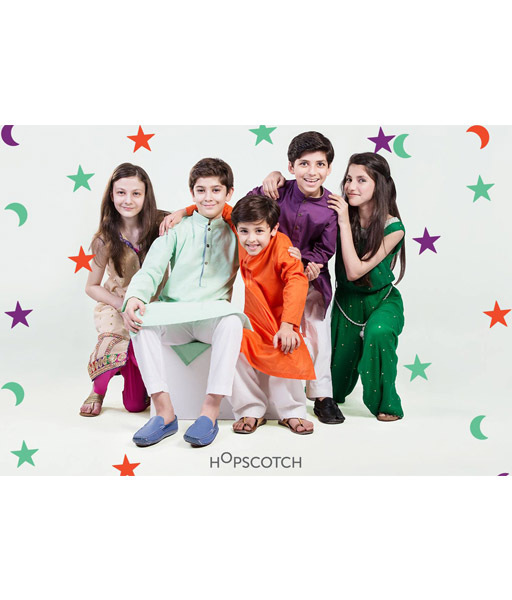 The fastest growing children's local designer clothing and accessories brand with a current presence of six stores in Lahore and Islamabad as well as an online Estore, Hopscotch has a certain endearing charm that you can't help but love. 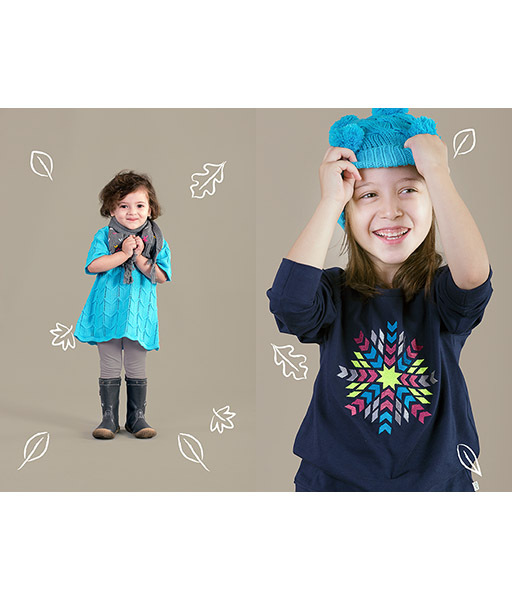 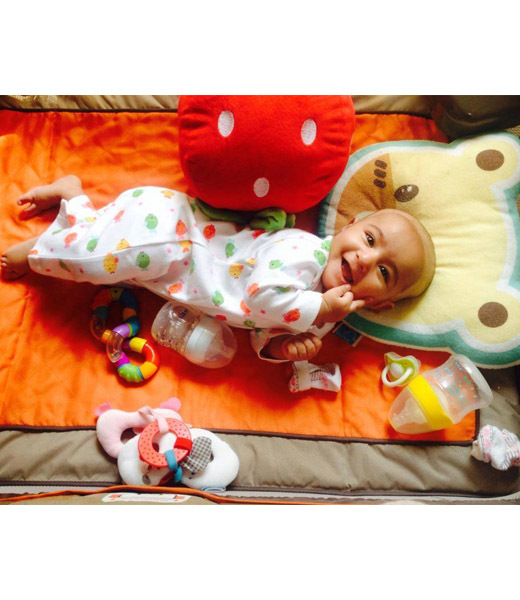 Founded by doting parents Romana and Harris, who are the only types of beings that can give the thought and care into understanding exactly what kids love and enjoy. 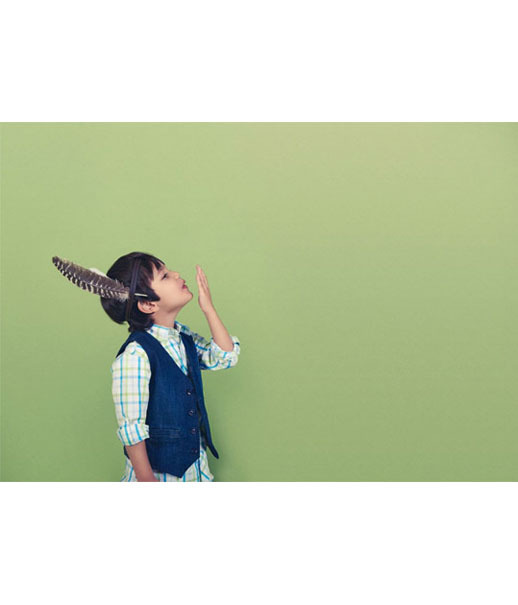 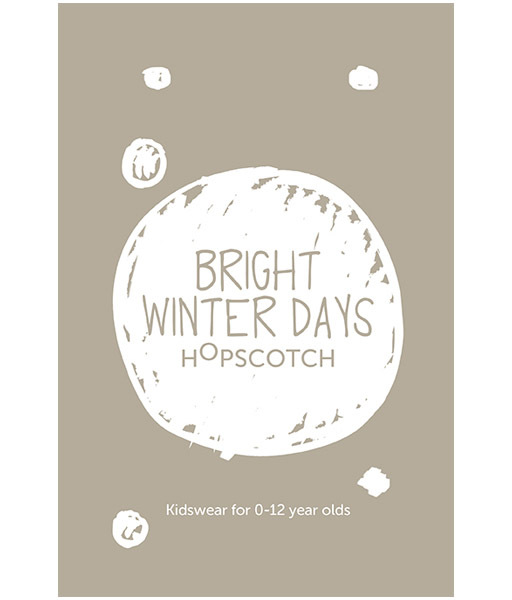 Instilling these very same imaginative things into fun, quality clothing and adorable accessories lies at the heart of Hopscotch. 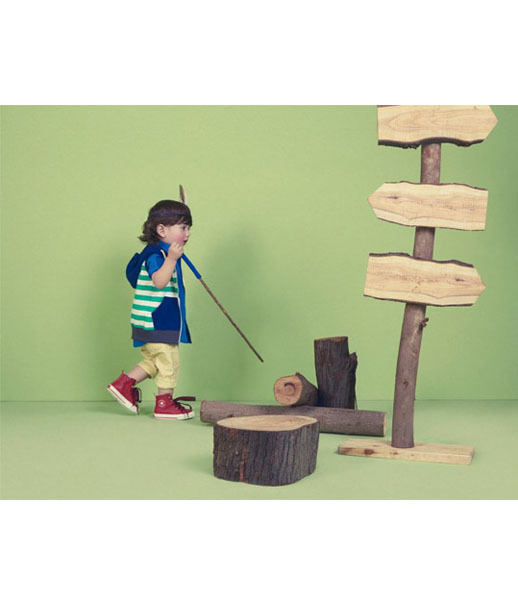 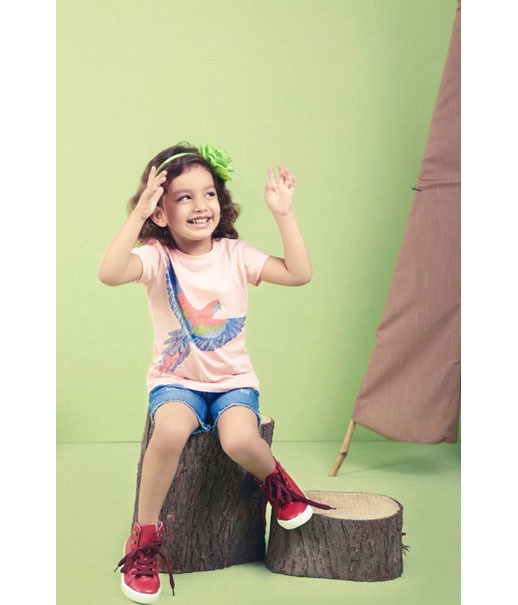 Specializing in kids wear and accessories for children from 0 to 8 years, the new spring collection campaign explores exciting activities in nature with a life under the ocean and rich rainforest theme to attract and open the minds of your little ones. 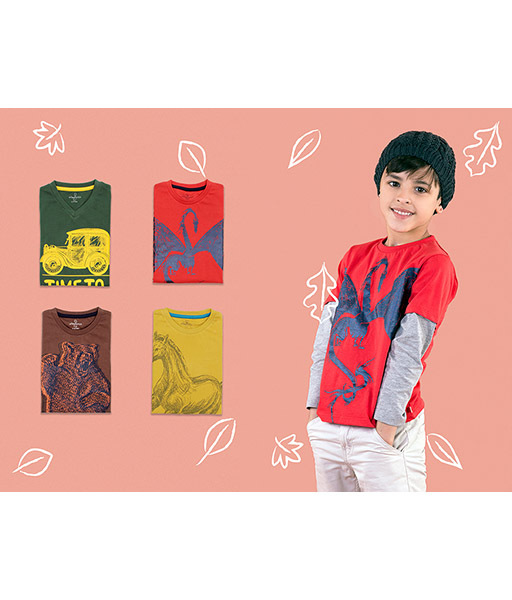 From design to production the brand ensures the highest quality fabrics using 100% cotton and combed yarn especially manufactured for the knits. 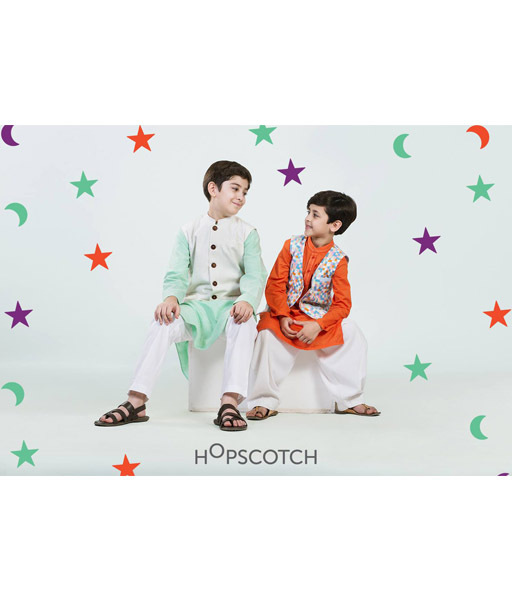 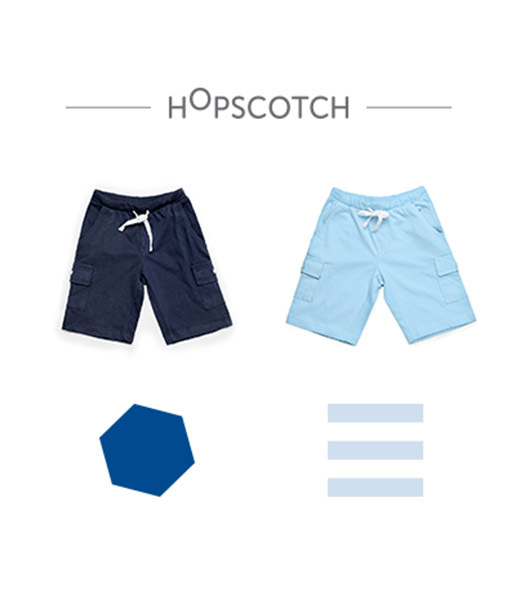 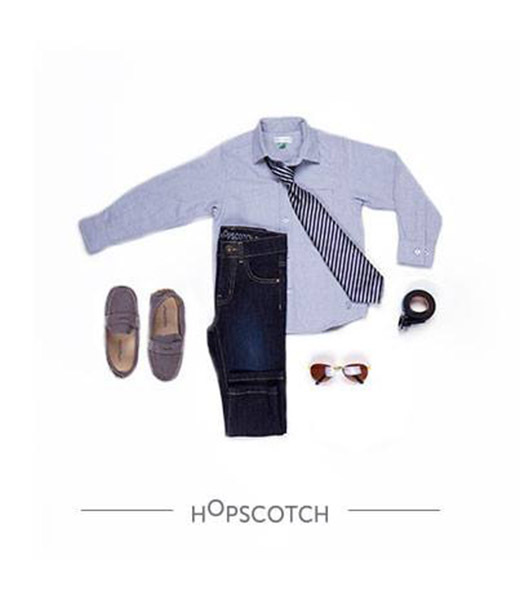 Hopscotch also has a curated collection of accessories to compliment and engage bright beautiful minds to groom their entire look from shoes to pretty hair accessories and even knick knack beaded jewellery. 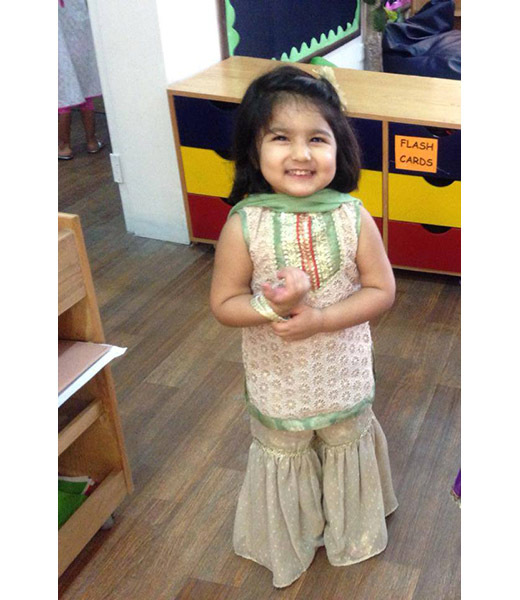 Keeping alive the wondrous innocence and joy of learning and discovering the joy in little things drives the intrinsic brand philosophy. 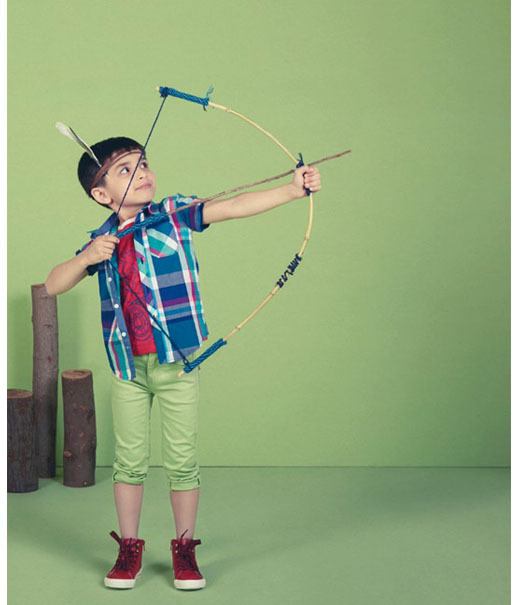 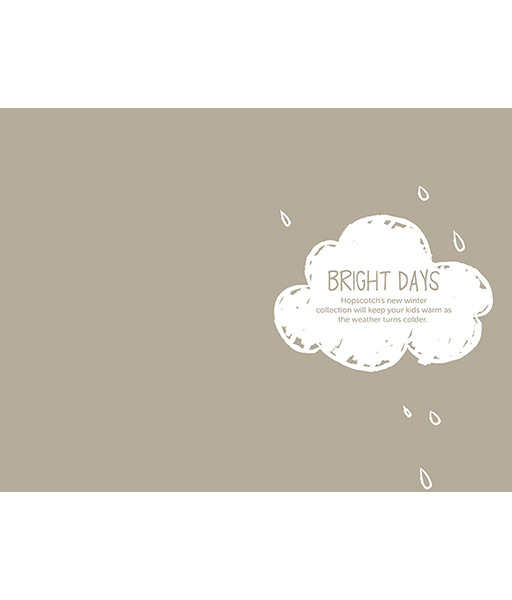 Stay updated with their latest collection on our Bulletin and Style Blog.